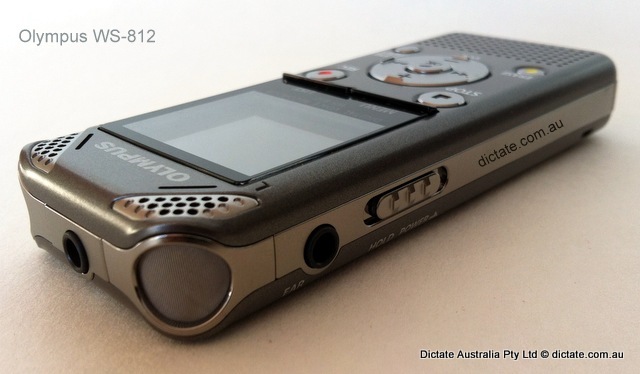 Way back when, well almost a couple of months ago, when I heard of the new WS series digital voice recorders being released from Olympus came three brand new features that I couldn’t wait to have a play with. You may remember the blog post with the Dalek which announced Voice Playback (officially called Voice Detect), Voice Changer and Voice Balancer. I have been putting a demo Olympus WS-812 through its paces the last few days in readiness for a WS series review and ran a test of the Voice Detect feature for your reading and listening pleasure.